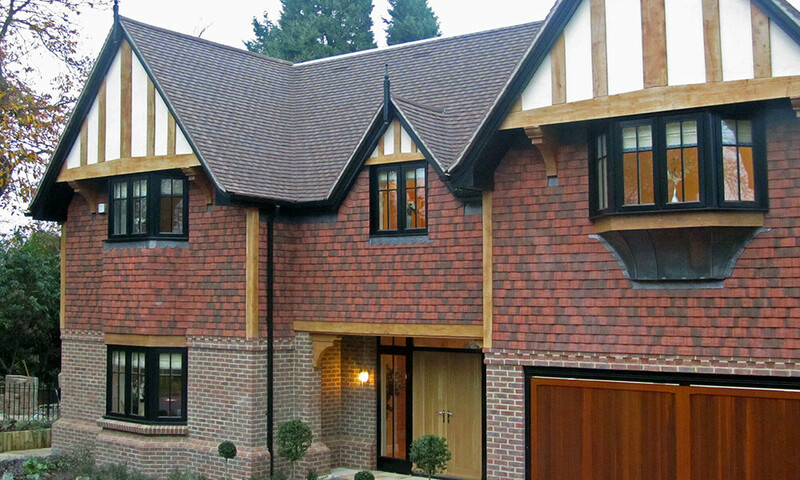 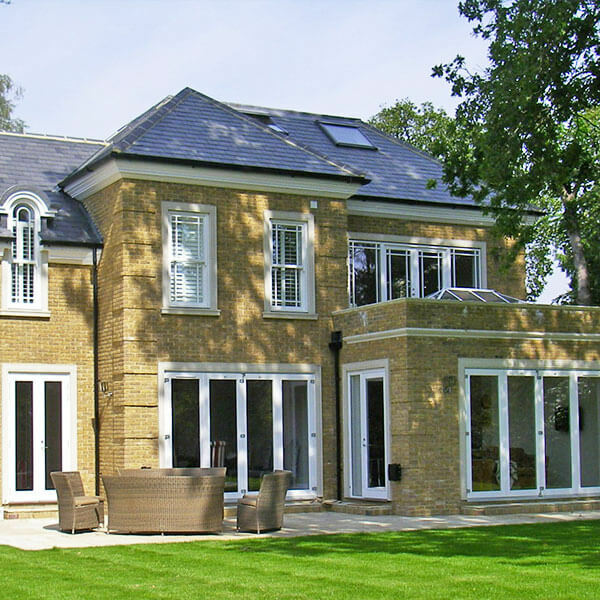 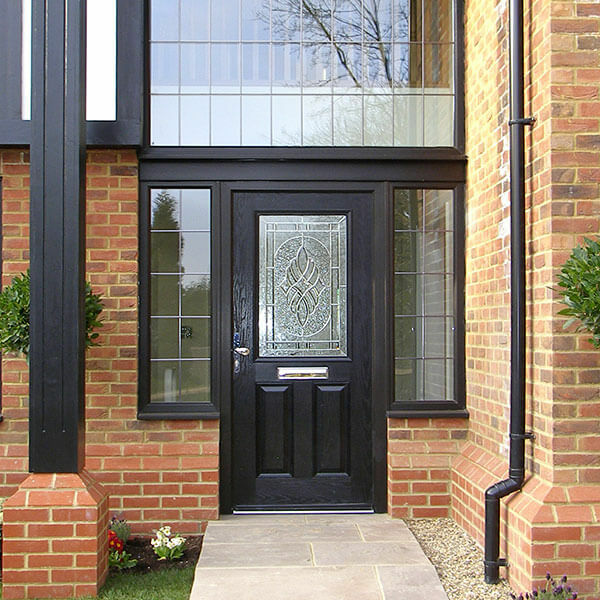 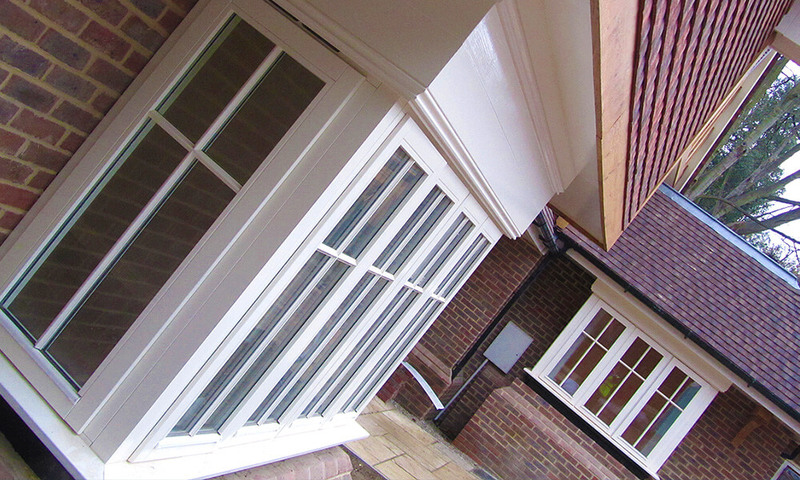 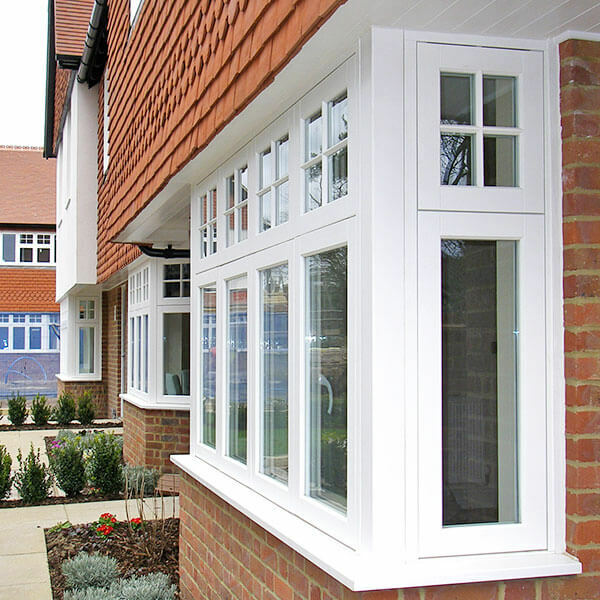 A character home development calls for windows and doors with some real personality – and we were on hand to supply them. 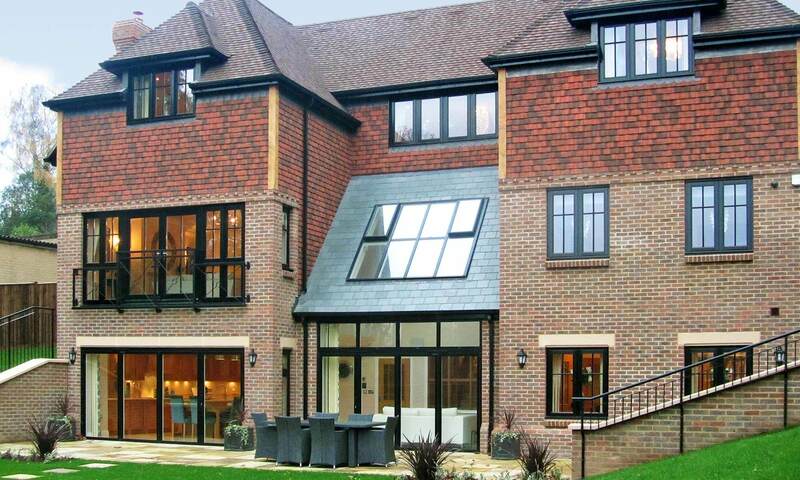 A new build of a pair of character homes in Surrey demanded exquisite products and high levels of service – so we knew this was a job that was right up our (private) street. 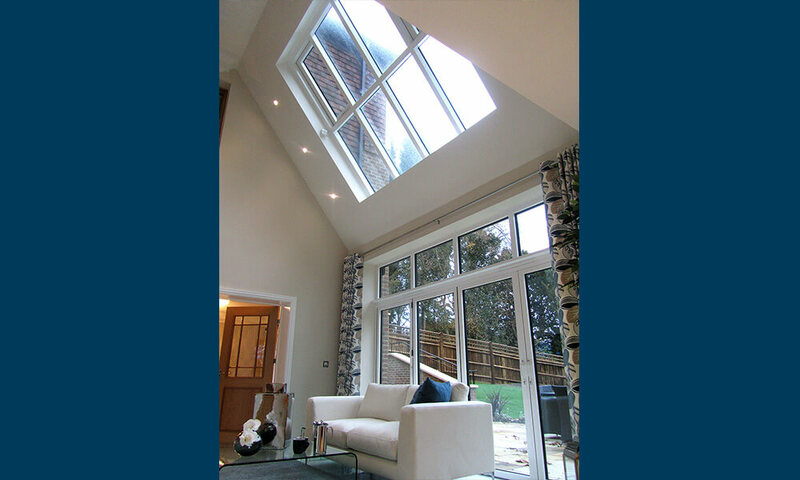 We supplied beautiful softwood casement windows and made sure the inside of the houses was awash in natural light, thanks to the aluminium rooflights with remote electric opening vents. 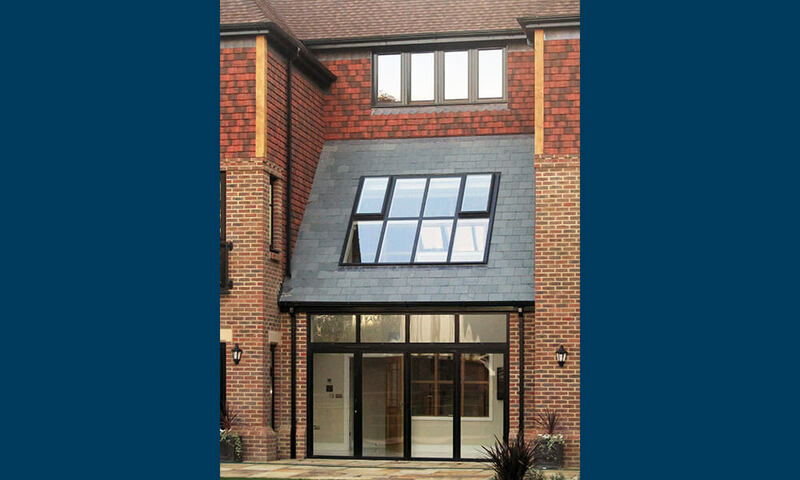 Of course, we couldn’t have the two homes looking exactly alike, so one rooflight was fitted with a unique hipped design. 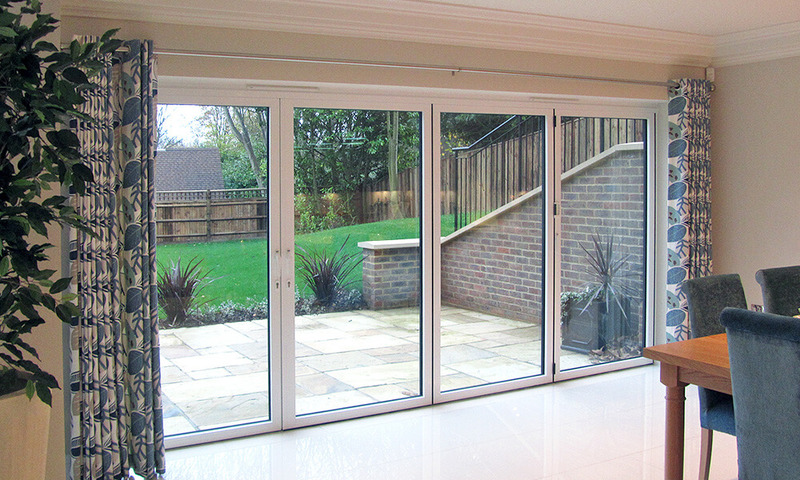 The bi-fold back doors offered level access from outside to inside, but one was supplied in black and the other had an off-white exterior (although both had a gleaming white interior). 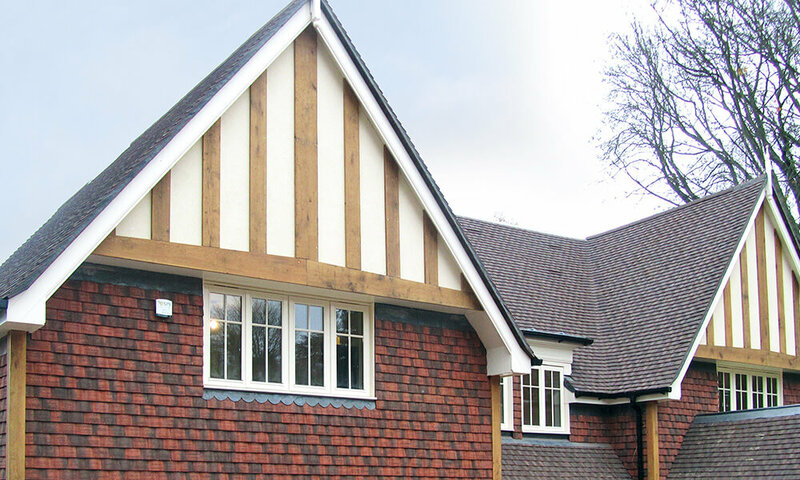 The result went a long way to giving the houses their charming looks and winning ways.